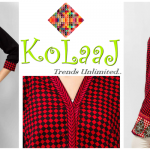 Kolaaj is a fashion brand that has been working in the field of fashion since 2012 . 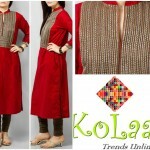 In a very short period of his career , have gained enormous response. 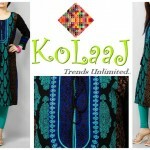 Kolaaj iswomen wear fashion brand that offers casual for young and modern women clothing collection. 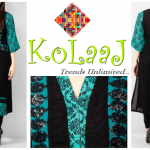 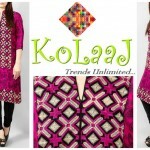 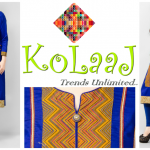 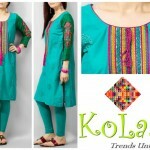 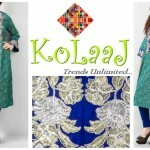 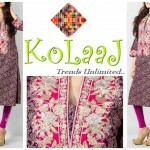 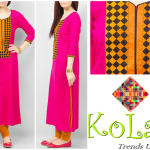 Kolaaj eye catching , fashionable clothing and casual that helps you express yourself and stand out from the crowd. 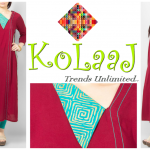 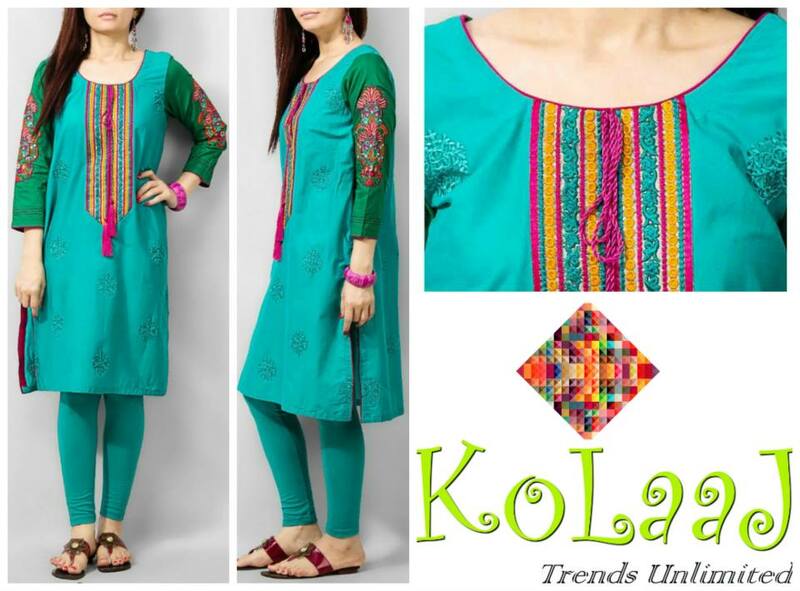 Kolaaj casual wear summer collection for girls 2014 was recently released for the summer season. 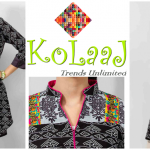 In this collection you will find simple but elegant long sleeve shirtsonline that can be combined with both socks and pants .This collection is also for young women and latest designed. 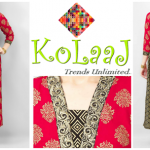 Here we also shows some pictures of this collection as below by this post …….